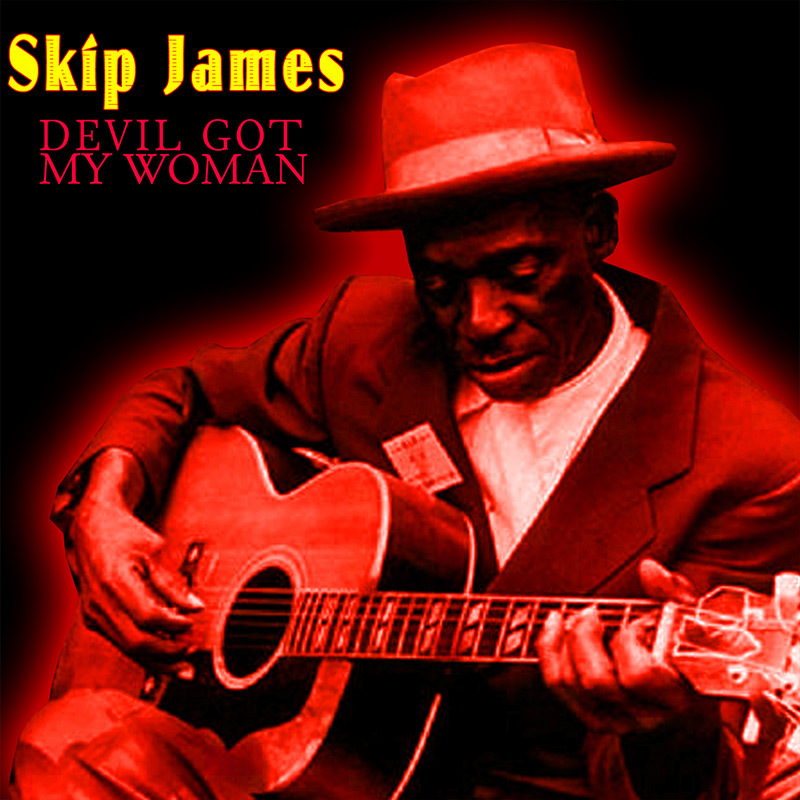 Blues fans will love this limited edition 12” vinyl of vintage recordings by Delta blues legend Skip James! SKU: CLP3666. Categories: Blues, Stardust, Vinyl. Born in 1902 to a preacher near the small town of Bentonia Mississippi, Nehemiah Curtis “Skip” James became synonymous with the unique tunings and finger-picking style of Delta blues, later dubbed the Bentonia School. With fire and brimstone in his heart, and the Mississippi blues in his soul, James toiled in relative obscurity for most of his life but his dark, brooding songs were rediscovered in the ‘60s by rabid blues enthusiasts from across the pond, including one Eric Clapton who recorded James’s “I’m So Glad” for the first Cream album. This special limited edition vinyl compilation contains not only that track but several of James’s best known compositions, from the melancholic “Devil Got My Woman” to the gospel “Jesus Is A Mighty Good Leader” and a whole lot more!